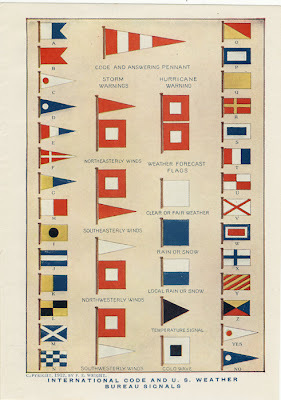 One of the mains communication strands in NothingAboutUs is the use of Signal Flags to convey messages over long distances - we got interested in these flags a while back and they feature strongly in Sophie Manhire's lovely wee Flickr gizmo on the top right of the blog. NothingAboutUs using this phenomenom to underline the idea a multiplicity of voices are present in any conversation about the nature of a place.......the idea of somewhere 'speaking with one voice' is a dangerously outmoded idea. A group working yesterday on creating a set of flags around the role of women in Govan - projected image on the wall is Agnes McLean the prominent Trade Unionist from Govan who campaigned all her life for equal pay and conditions for working women. 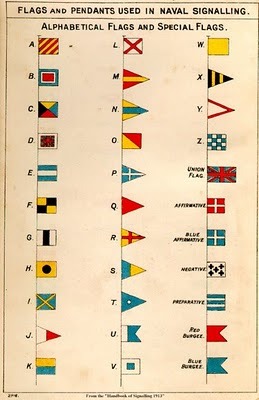 The Tallship will start signalling to Govan with flags on Monday 23rd April, the new Govan flags will start going up that week too - codes for reading the flags will be available in local shops and public places. 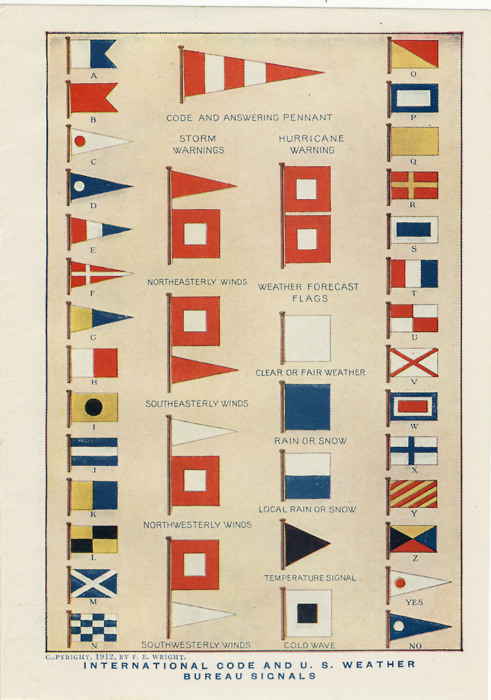 Signal flags meant live or death in the past, and in some cases still today, especially at sea. 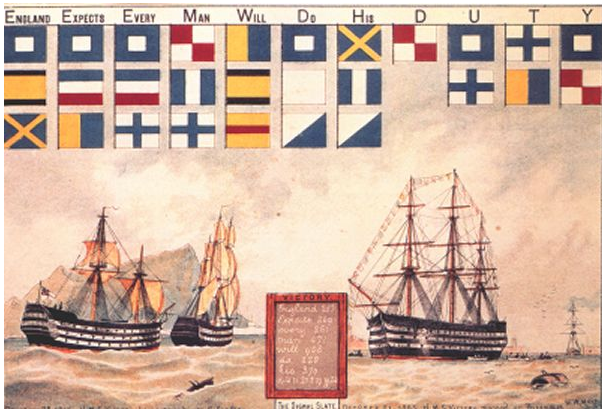 Fascinating project!